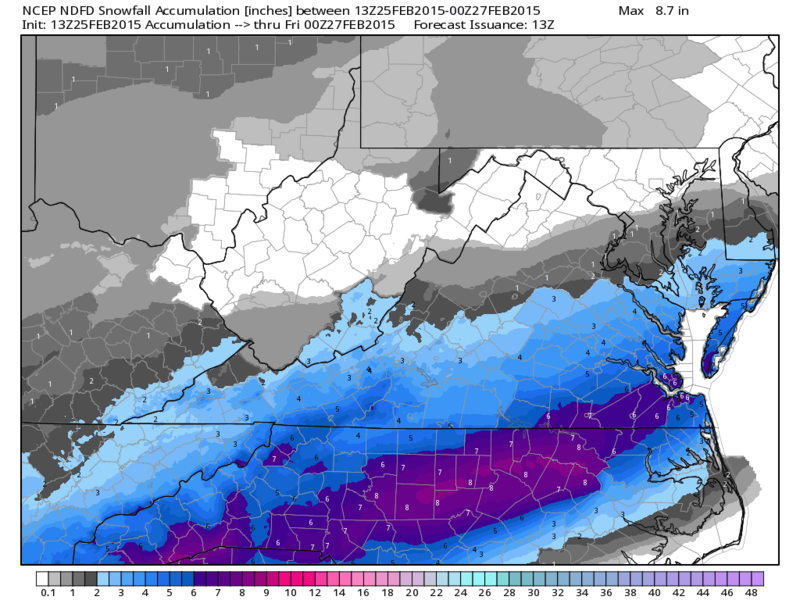 Well, another winter storm is about to move into the region today. After Mother Nature’s pleasant surprise yesterday morning, the North Carolina ski areas and Ober Gatlinburg in Tennessee are about to see several more inches of snow tonight. Let’s first start with yesterday. After I finished up the morning article yesterday, a few more inches of snow fell at a couple places. 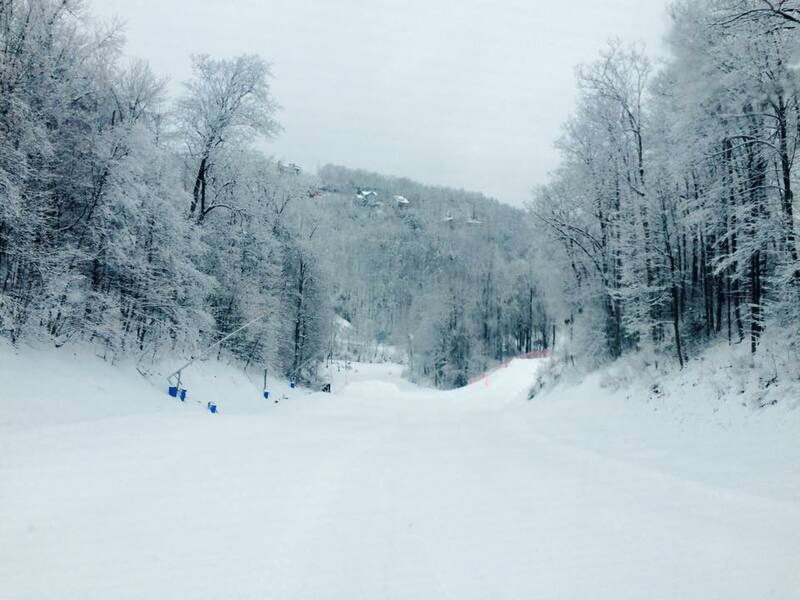 Wolf Ridge and Ober Gatlinburg both picked up an additional 2″ of snow throughout the morning and early afternoon. Other than those two spots, everyone else’s final tally stayed the same. 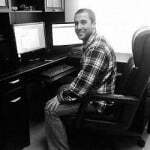 You can view those numbers by reading my post from yesterday. Here’s a photo from Ober yesterday. Looks good up there! My buddy made it up to Beech Mountain yesterday and said it was amazing. One of the best days of the season. You have to love those sleeper powder days. It was funny to watch Twitter yesterday and see all the reports from Boone and the Asheville area of shocked people who weren’t expecting that much snow. I think it caught everyone off guard. I woke up in the morning and was pretty surprised myself to be seeing some of those numbers. Some spots in southwestern NC saw 6+ inches. I’m not sure of the initial forecast, but it definitely wasn’t that much. 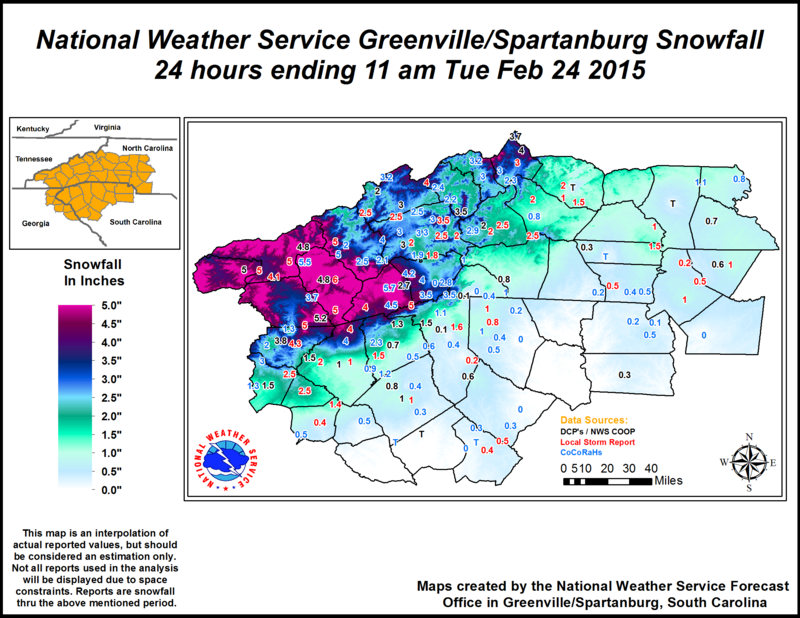 Below is an image from the NWS in Greenville, SC that shows accumulations as of 11am yesterday. These are pretty much the final tally. I was pleasantly surprised to see some snowmaking going on this morning at a few of the resorts. I talked last week about how snowmaking was pretty much over for the most part. We are into the final stretch of the season so that is expected. 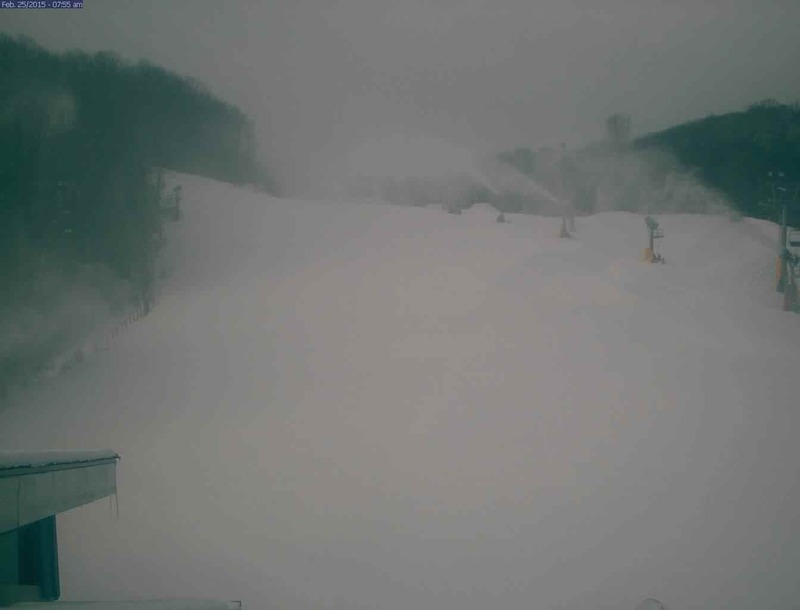 However, Cataloochee, Sapphire Valley, and Ober Gatlinburg all made snow overnight. That is awesome to see. I’m not shocked to see Ober and Cat make snow this late in the season. They usually do this. However, I was surprised to see Sapphire Valley making snow this morning since they are closed until Friday and only plan on being open through March 8th. Dang. That’s next weekend. I can’t believe our first closure of the season is next weekend. Here’s the shot of Cataloochee making snow this morning. As I alluded to in the beginning of this post, another storm system is about to hit the southern part of the region. Like yesterday, North Carolina looks to see the brunt of this system. Actually, the heaviest snow looks off the mountain. They’re calling for 4-8 inches down here where I’m at in Charlotte which is a huge deal. Lots of bread and milk are going to be bought today. And then I guess a lot of french toast will be made? The ski areas in NC are looking at 4 or 5 inches or so. The best part is, almost all of that falls overnight and will be there for your enjoyment tomorrow morning. Here’s the NWS forecast for the next 36 hours. As I said, the heaviest snow is actually going to fall outside of the mountains, but it wouldn’t surprise me to see Beech, Sugar, or Cat reporting 6 inches tomorrow morning. It’s going to be another fantastic day of skiing and riding tomorrow. Like I said, all of this falls overnight and will be there for you in the morning. Hopefully the resorts groom the slopes early tonight so there will be a nice layer of powder on the trails in the morning. I’m bummed because I will be driving to Snowshoe for the Ski Southeast Summit so I won’t get to partake in any of the fun. Then again, I’m going to Snowshoe for the weekend so I’m not bummed at all. Speaking of the summit…. 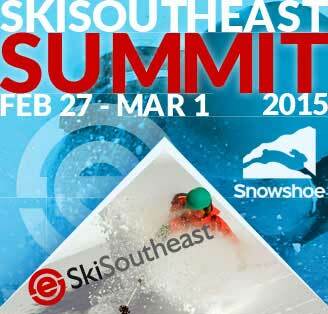 We’re only two days away from the 2015 edition of the Ski Southeast Summit at Snowshoe Mountain! I’m uber pumped! There is so much snow up there right now that these might be some of the best conditions that we’ve ever had for the summit. Seven or eight feet of snow in 6 weeks will do that for you. If you haven’t booked yet, there’s still time. here’s a recap of what you get. The weather looks good for the weekend. Doesn’t look like any snow while we’re there, maybe some Thursday, but it’s going to be cold and the snow should be great. A bunch of people from the messageboard are going to be there too, so it’ll be fun to meet up with everyone. It’s going to be an awesome weekend so make plans to join us now! Everyone enjoy the snow today. And make sure to get bread and milk! Haha.